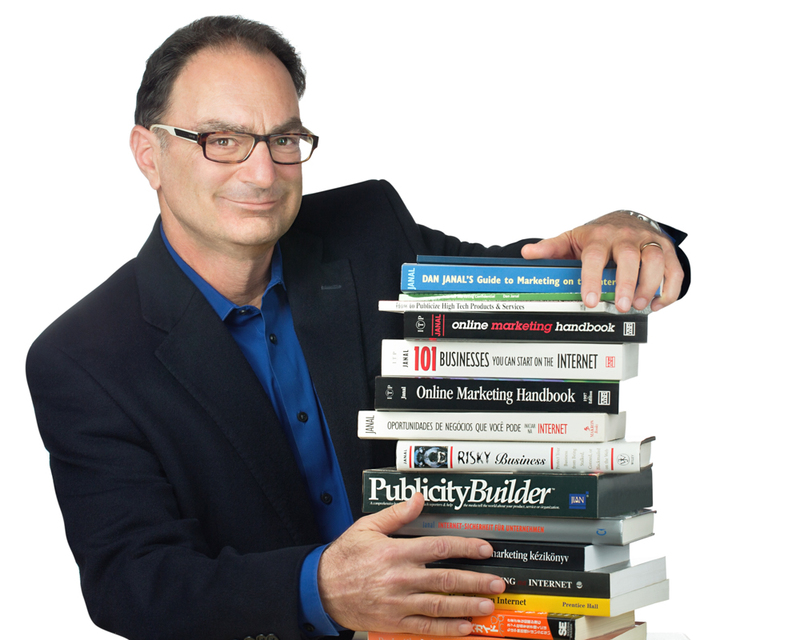 Dan Janal helps leader build their brands with books. He has written more than a dozen books. His latest book is called "Write Your Book in a Flash: The Paint-by-Numbers Systems for Writing the Book of Your Dreams - Fast!" When Dan helps thought leaders and business executives write their books, either as a ghostwriter or as a book coach, he helps them take their businesses to the next level and exert greater influence. Dan has spoken everywhere from Beijing to Budapest, from Brazil to Boston. He taught classes at Berkley and Stanford. He was president of his National Speakers Association chapter in Minnesota. He holds bachelor’s and master’s degrees in journalism from Northwestern University. Dan was an award-winning daily newspaper reporter and business newspaper editor who interviewed President Gerald Ford and First Lady Barbara Bush. He lives on a lake near Minneapolis with his wife and two cats. He skied 32 times this past winter and went to more than 100 yoga classes – and he still found time to write a book. You can too. Let’s find out how.